John Mclaughlin has been located. Gold Alert canceled. Bharrat Paramdeo. has been located. Gold Alert Cancelled. The New Castle County Division of Police is currently searching for 53-year-old Bharrat Paramdeo. 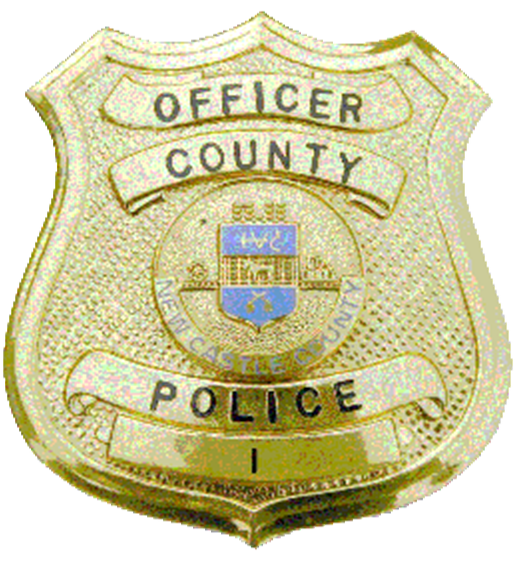 (New Castle, DE 19720) Earlier this morning (April 25), officers from the New Castle County Police Division of Police were dispatched to the 100 block of Jackson Ave in the community of Wilmington Manor. Upon arrival, officers learned that Bharrat Paramdeo had left his residence the day prior and made statements that caused concern for his welfare. Police are asking anyone with information on the whereabouts of Bharrat Paramdeo to please contact the New Castle County Division of Police by dialing (302) 573-2800 or to visit our website at http://www.NCCPD.com, or (IM) on the New Castle County Police Facebook page. Citizens can also submit a tip anonymously by text. Send a text to 847411 with NCCDE in the text field and your tip.